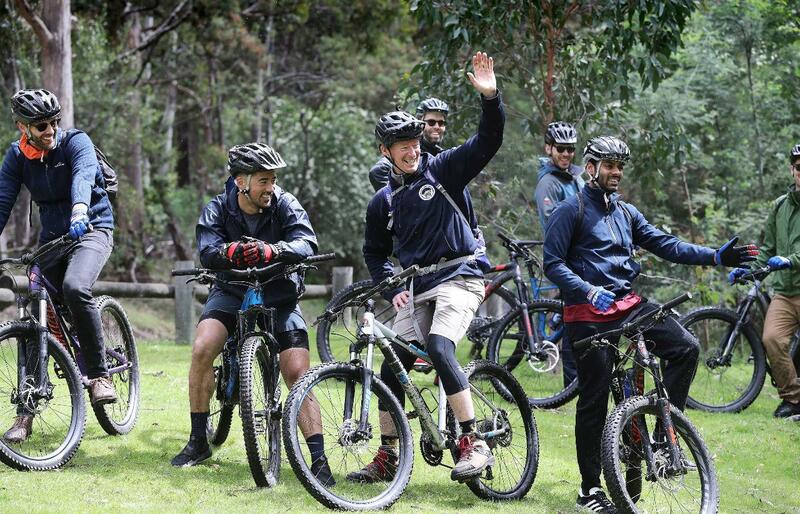 Experience mountain biking in Hobart like a local on our Forest Cruising tour. 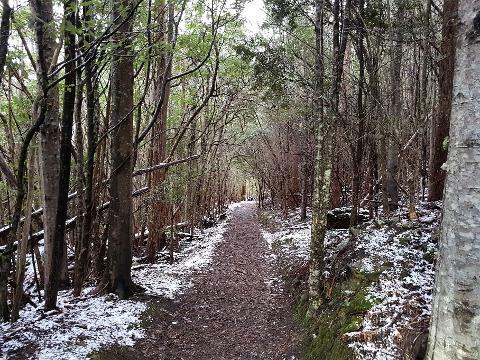 Enjoy 2 hours of scenic (mostly) downhill cruising as we explore some of Hobart's best bush tracks and trails. We start by doing the hard part on our bus as we drive up to the start of the ride. 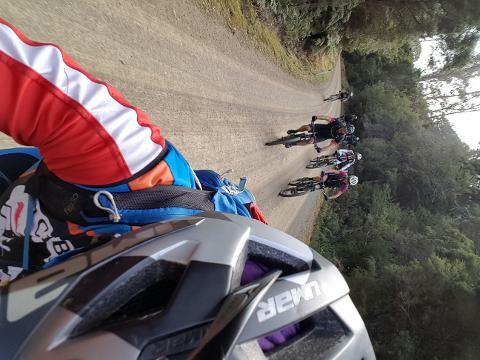 Then we give you a bike and a helmet and guide you on an awesome mountain bike adventure. 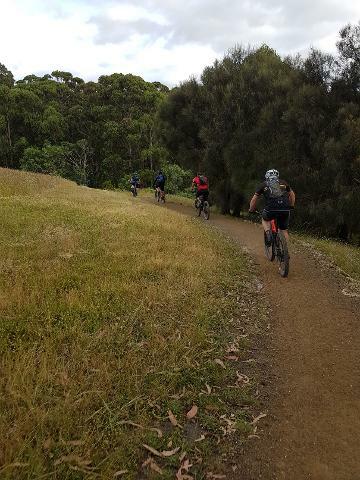 Ride all the way back into town as we roll up to one of our favourite cafes in Hobart’s Midtown.